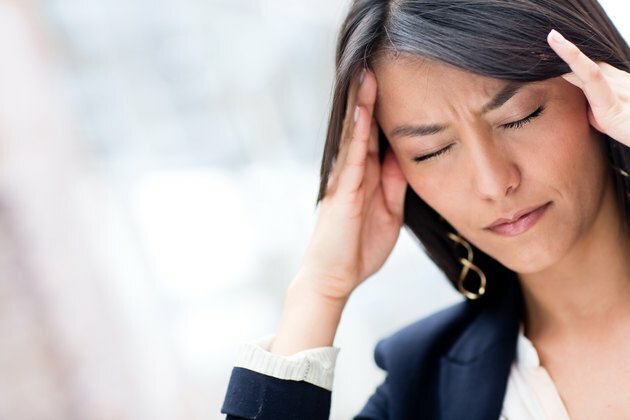 Addressing the underlying cause of your dizziness--your high blood pressure--is the most effective way to relieve this uncomfortable problem. If you are feeling dizzy due to high blood pressure, it is because the blood flow to your brain is impaired. Schedule regular appointments with your doctor to have your blood pressure taken. Discuss treatment options that will reduce your risk of stroke and eliminate your vertigo or lightheadedness. Reducing the amount of sodium in your diet and getting some exercise may be all it takes to treat your blood-pressure issues if the pressure is only marginally high. For more serious cases, you may need to take prescription medications to lower your blood pressure. Once your readings are under control, your dizziness will most likely resolve itself.